My name is Caleb Crain. I was born in Texas and grew up in Massachusetts, and currently live in Brooklyn with my husband, Peter Terzian, and our dog. 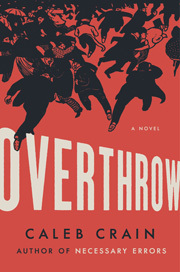 My new novel, Overthrow, will be published by Viking on 27 August 2019. If you buy an early copy, it’ll give the book a boost. It doesn’t have to be online—just ask at your local bookstore! 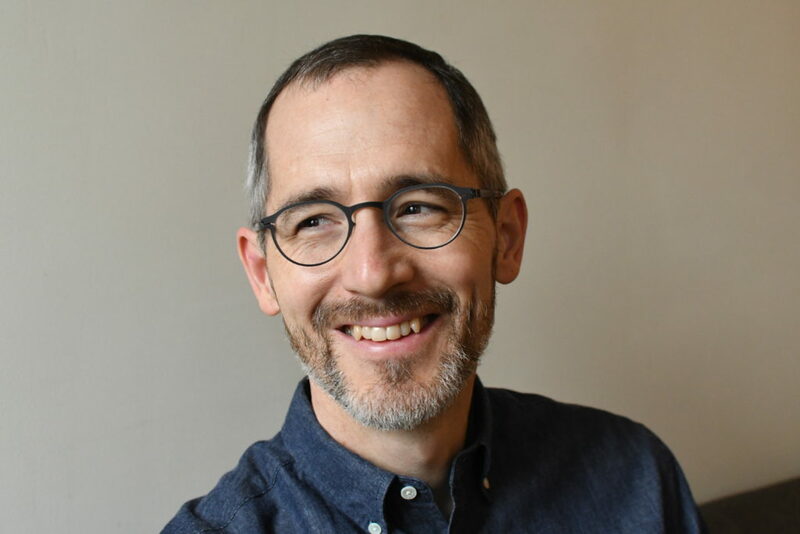 I’m also the author of the novel Necessary Errors (Penguin, 2013) and the scholarly study American Sympathy: Men, Friendship, and Literature in the New Nation (Yale, 2001). I’ve written short stories for Harper’s, the Paris Review, n+1, Little Star, and Subtropics, and I’ve written reviews and essays for the New Yorker, the New York Review of Books, The Atlantic, the London Review of Books, The Nation, the New York Times Book Review, and The New Republic. Sign up for my newsletter, Leaflet, here. The title of this blog comes from The Trippings of Tom Pepper, a novel by Charles Frederick Briggs first serialized in 1846. The hero, a boy named Tom Pepper, has stowed away on a schooner. The sailors hear him knocking things over and decide he’s a ghost. This puts them in a melancholy mood, and one evening in the forecastle they reminisce about the good old days, while the hidden Tom Pepper eavesdrops. One of them says, self-pityingly, “Steamboats are ruining everything.” What I love about the quote is that you get the sense that Briggs, who was himself a runaway sailor in his youth, like his friend Melville, thinks the same thing, but prudently puts the sentiment into the mouth of a superstitious, nostalgic old coot. 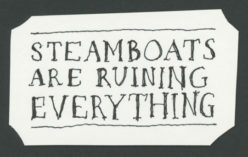 The image in the left sidebar and again in the footer is of the steamboat The Royal Tar, which caught fire and sank in Penobscot Bay on October 25, 1836; a menagerie of wild animals on board perished. The engraving is from Steamboat Disasters and Railroad Accidents in the United States (Worcester, 1846).